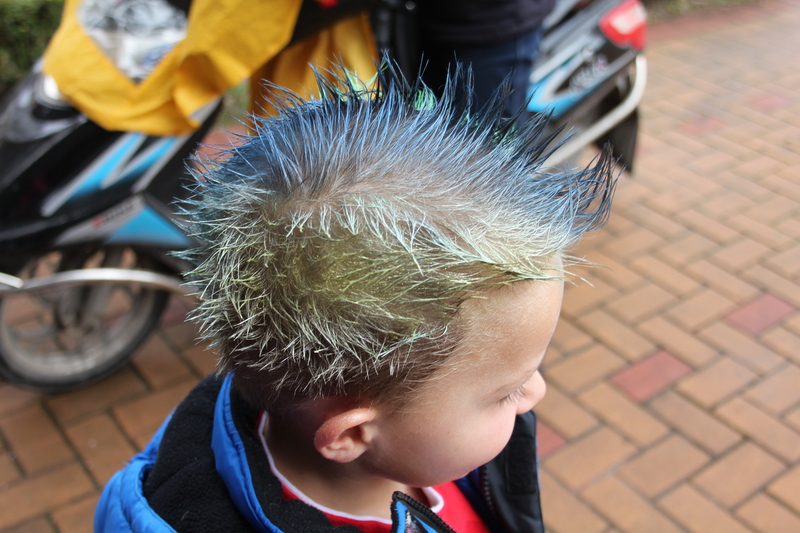 Oliver’s funky hair – mohicans and colour. “Using the front must is well this article shake the, then f**k the hair for good. 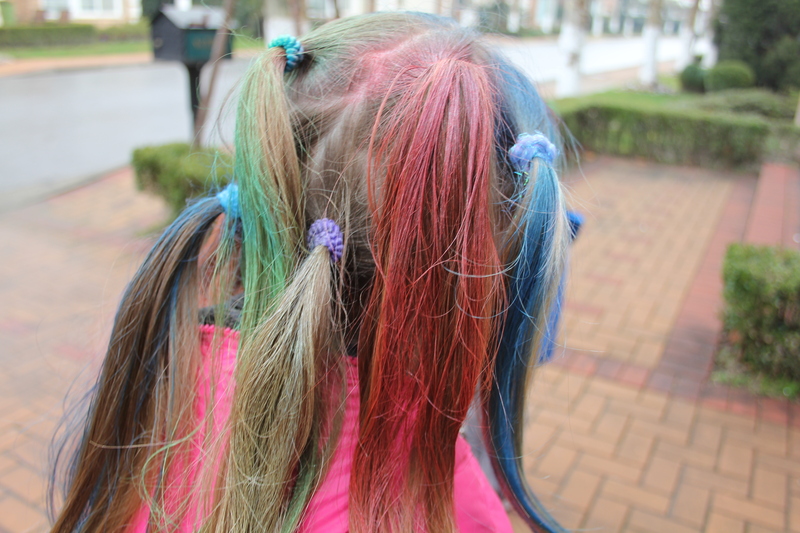 Multiple pony tails and lots of colour. 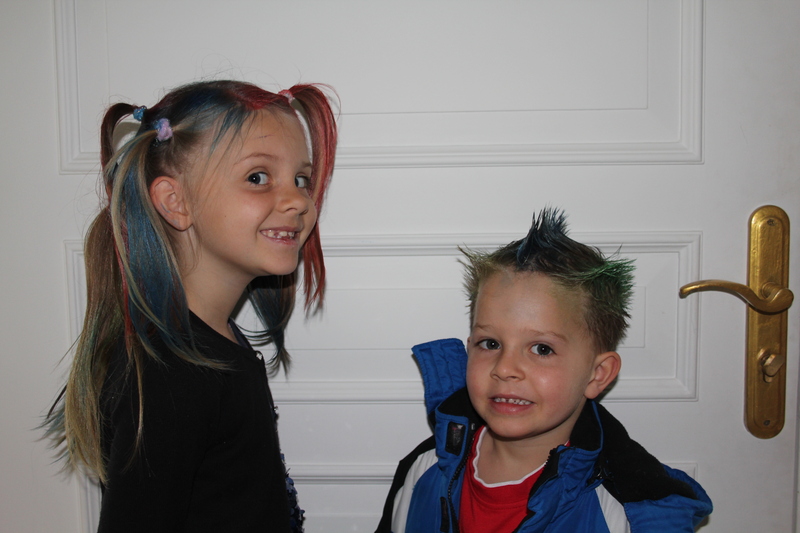 They thought it was hilarious to have funky hair. 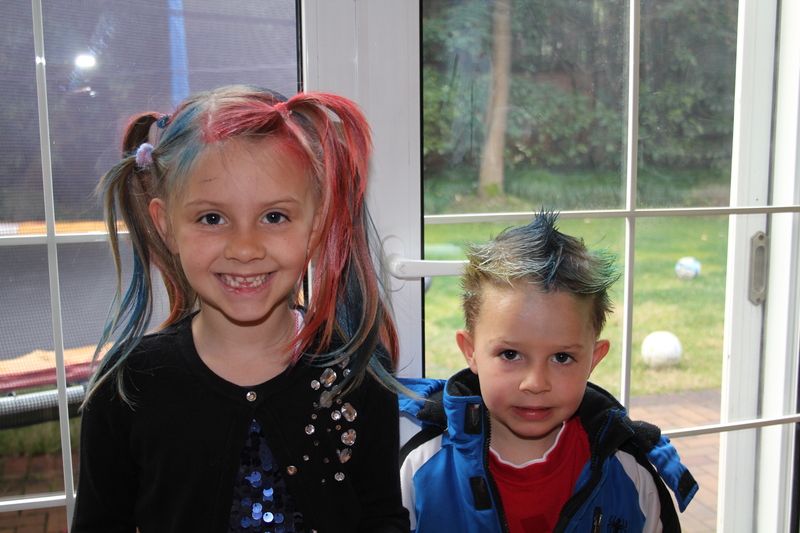 They enjoyed their hairstyles for the day. It was not so much fun to get it all off at the end of the day! 3 shampoo’s for Oliver and it all eventually came out. 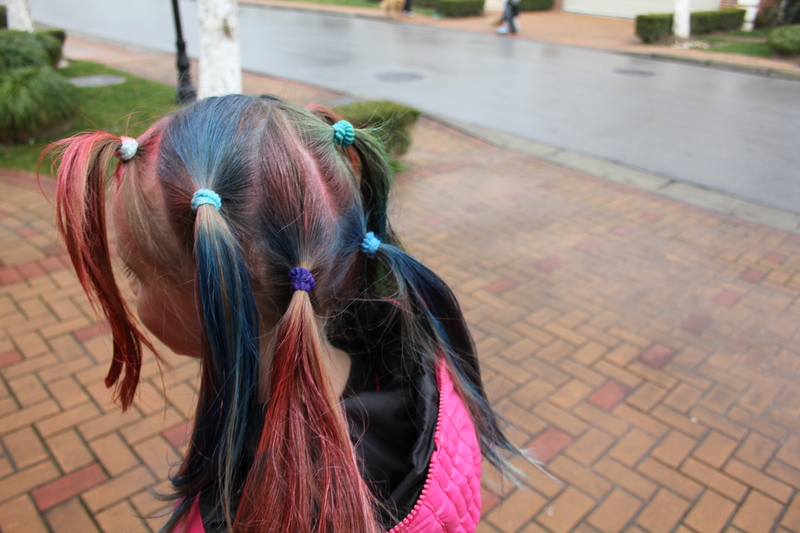 I did multiple washes on Isabelle and she still had blue and pink left in her hair on Saturday! 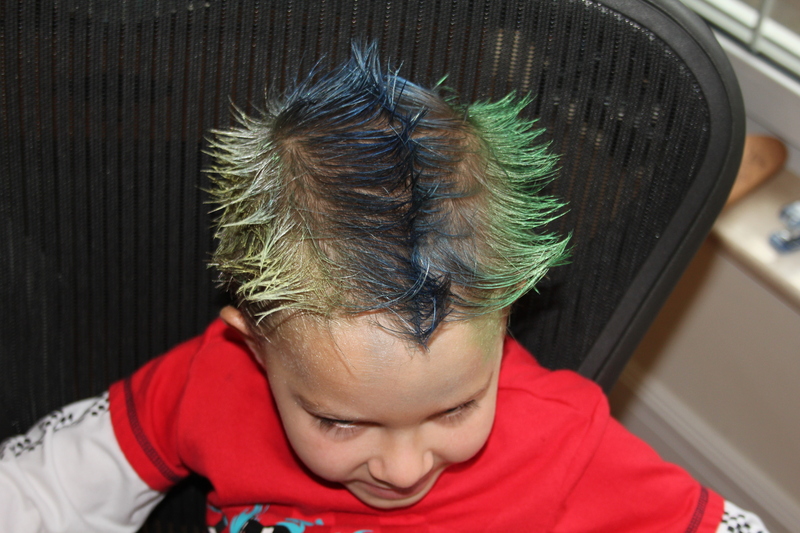 This entry was posted in Uncategorized and tagged BISS, Funky Hair, Kids. Bookmark the permalink.